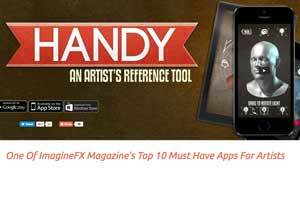 Free or Low Cost Apps and other Tools! The Internet offers amazing tools for artists. The problem is knowing what is available. I hope you like my selection of wondrous findings exciting. I am confident that you will find tools that will be relevant to you. We will add more features over time, so do come back. Register your work to prove authorship. Upload any file you created, or sync your Instagram and Facebook accounts. Find & remove unauthorized copies. TinEye is an image search system that tracks down the Internet for your artworks or photos. The ultimate coloured pencil tool. Click on your brand and the number of pencils in your set and import your image you are drawing from and you will know what colours to use. 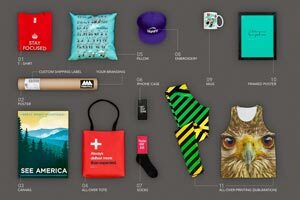 A company that creates your merchandise, sells it and ships directly to customers. Integrates with a host of commercial selling outlets, such as amazon, Shopify etc. 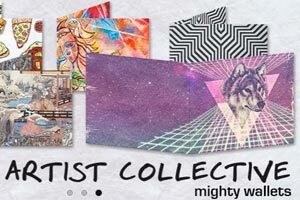 Produce one of a kin wallets of your artwork as gifts for merchandise. Also great for personal gifts. A quick reference tool for artists with both male and female hand and head rotatable 3D renderings. Light can be changed from any angle and in colour. A handy hourly rate calculator and some other sweet business resources by Flying Solo. Calculates harmony options for any specific colour, incl. complement, triad, tretad etc. Also check Coolers.co, Color Hunter, Color Hunt, Color Explorer, and Pictaculous. Low cost Anatomy app for iPhone, iPod and iPad. 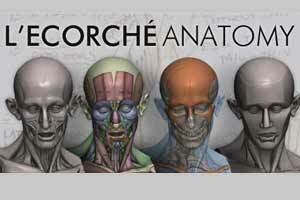 Displays human form with muscles, skeleton and Bammes method in 3D and the body is movable into all directions. Innovative FREE 3D rendering tool, a 3D Warehouse that contains the world's biggest reference library of free 3D models from a chair to a Rhino. Free program to practice figure, animal, hands & feet and face drawings. Choose gender and what kind of session, e.g. warm ups or longer poses or both. A colour blindness test checking your ability to see colour. 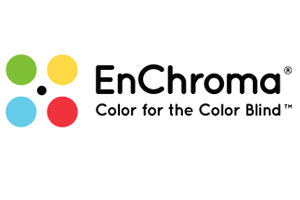 You can check if you have any weakness in seeing colour. 40% of sufferers remain undiagnosed. If you need a quick Logo design. 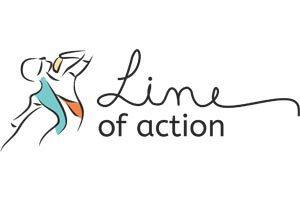 Enter your name, industry and even a slogan and voila you get pages of ideas. And if you find one you like, you can buy it for $39. 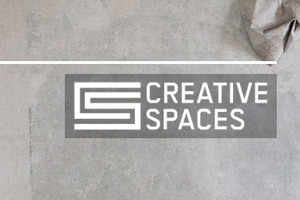 If you are looking for an art space within Australia this is the search tool you need. Search by lease duration, suitability, ceiling height, parking and public transport. Public and general liability insurance is available by Flying Arts to individual visual artists engaged in activities related to professional practice at an affordable price. 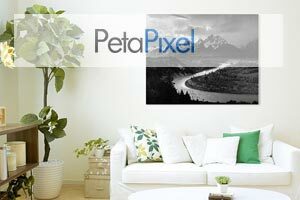 PetaPixel is an app that creates stunning images that depict how your artwork will look within different professionally decorated rooms. Creates pdf files from any webpage for easy printing of articles you have on your the web. It's not perfect but it works. Another options is Convert Web Page to PDF.